Markus List heads the group of Big Data in Biomedicine which is part of the Chair of Experimental Bioinformatics at the Technical University of Munich. We are located in the TUM School of Life Sciences in Freising-Weihenstephan. 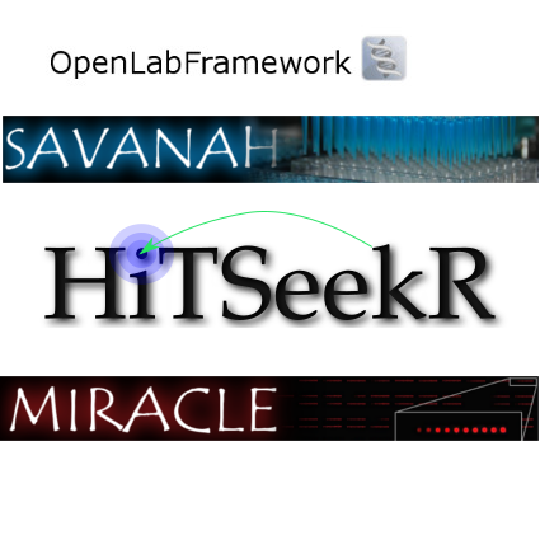 We develop predictive models and software tools that integrate big heterogeneous (OMICS) data on the network level. Our long term vision is that our research finds application in clinical practice. Towards this goal, we also address challenges in data privacy as well as in explainability and continuity in modelling. 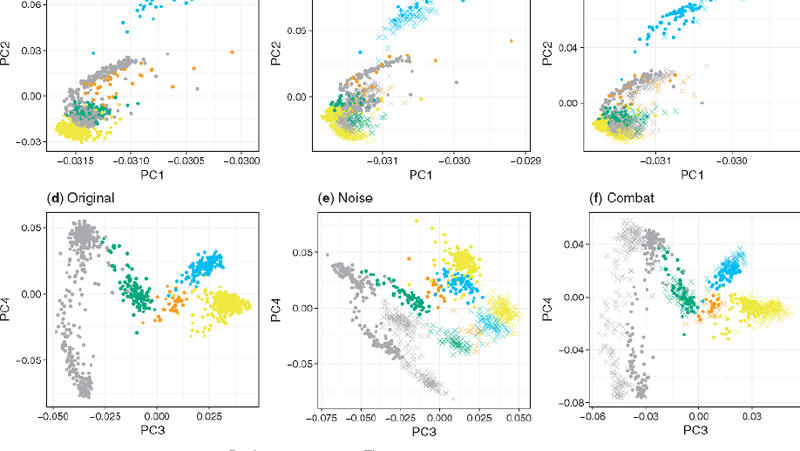 Here we used single-cell RNA-seq data of ~11,000 cells from the tumor microenvironment to simulate bulk samples of known cell type proportions to measure the accuracy of computational methods for cell-type deconvolution and quantification. We present a novel method for assessing the performance of batch effect adjustment methods on heterogeneous data. Our method borrows information from the Cell Ontology to establish if batch adjustment leads to a better agreement between observed pairwise similarity and similarity of cell types inferred from the ontology. Ines Block, Carolin Müller, Daniel Sdogati, Henriette Pedersen, Markus List, Aleksandra M Jaskot, Silje Damkjær Syse, Pernille Lund Hansen, Steffen Schmidt, Helle Christiansen, others. CFP suppresses breast cancer cell growth by TES-mediated upregulation of the transcription factor DDIT3. Oncogene, 2019. Gregor Sturm, Francesca Finotello, Florent Petitprez, Jitao David Zheng, Jan Baumbach, Wolf H Fridman, Markus List, Tasiana Aneichyk. Comprehensive evaluation of cell-type quantification methods for immuno-oncology. bioRxiv preprint, 2018. Florian Schmidt, Markus List, Engin Cukuroglu, Sebastian Köhler, Jonathan Göke, Marcel H Schulz. An ontology-based method for assessing batch effect adjustmentapproaches in heterogeneous datasets. Bioinformatics (ECCB 2018 conference proceedings), 2018. Christoph Sippl, Ralf Ketter, Lisa Bohr, Yoo Jin Kim, Markus List, Joachim Oertel, Steffi Urbschat. MiRNA-181d Expression Significantly Affects Treatment Responsesto Carmustine Wafer Implantation. Neurosurgery, 2018. Andrea Hornakova, Markus List, Jilles Vreeken, Marcel H Schulz. JAMI - Fast computation of Conditional Mutual Information forceRNA network analysis. Bioinformatics, 2018. Christina S. Schultheiss, Stephan Laggai, Beate Czepukojc, Usama K. Hussein, Markus List, Ahmad Barghash, Sascha Tierling, Kevan Hosseini, Nicole Golob-Schwarz, Juliane Pokorny, Nina Hachenthal, Marcel Schulz, Volkhard Helms, Jörn Walter, Vincent Zimmer, Frank Lammert, Rainer M. Bohle, Luisa Dandolo, Johannes Haybaeck, Alexandra K. Kiemer, Sonja M. Kessler. The long non-coding RNA H19 suppresses carcinogenesis and chemoresistance in hepatocellular carcinoma. Cell Stress, 2017. Nicolas Alcaraz, Markus List, Richa Batra, Fabio Vandin, Henrik J Ditzel, Jan Baumbach. De novo pathway-based biomarker identification. Nucleic Acids Res., 2017. Jesper Beltoft Lund, Markus List, Jan Baumbach. 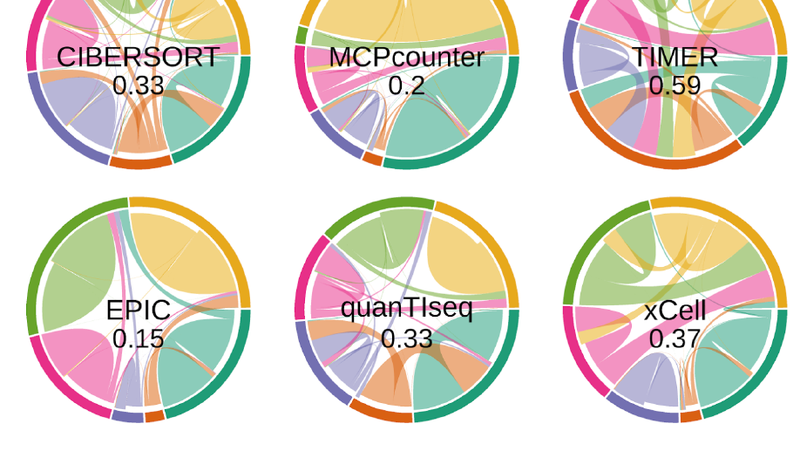 Interactive microbial distribution analysis using BioAtlas. Nucleic Acids Res., 2017. Markus List. Using Docker Compose for the Simple Deployment of an Integrated Drug Target Screening Platform. J. Integr. 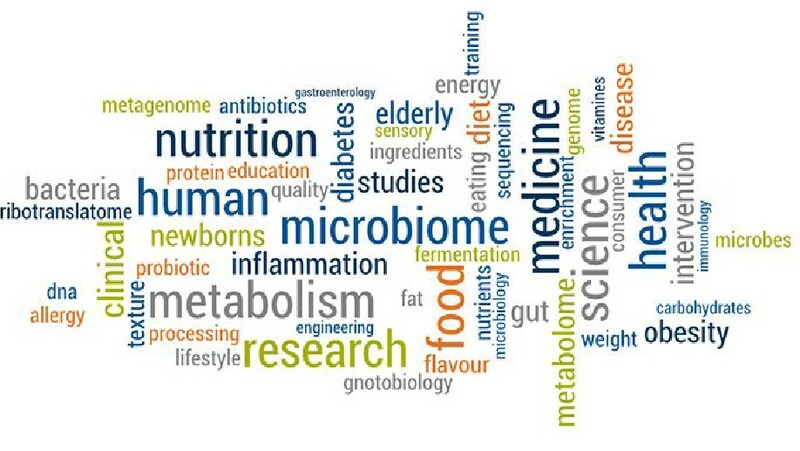 Bioinform., 2017. Stephanie Wittig-Blaich, Rainer Wittig, Steffen Schmidt, Stefan Lyer, Melanie Bewerunge-Hudler, Sabine Gronert-Sum, Olga Strobel-Freidekind, Carolin Müller, Markus List, Aleksandra Jaskot, Helle Christiansen, Mathias Hafner, Dirk Schadendorf, Ines Block, Jan Mollenhauer. Systematic screening of isogenic cancer cells identifies DUSP6 as context-specific synthetic lethal target in melanoma. Oncotarget, 2017. We develop tools that use large-scale paired miRNA and gene expression data to infer microRNA regulation networks driven by the competing endogenous RNA effect. 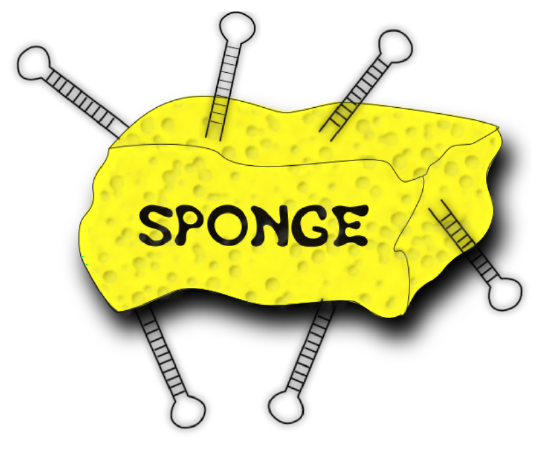 SPONGE is based on partial correlations while JAMI is based on conditional mutual information. 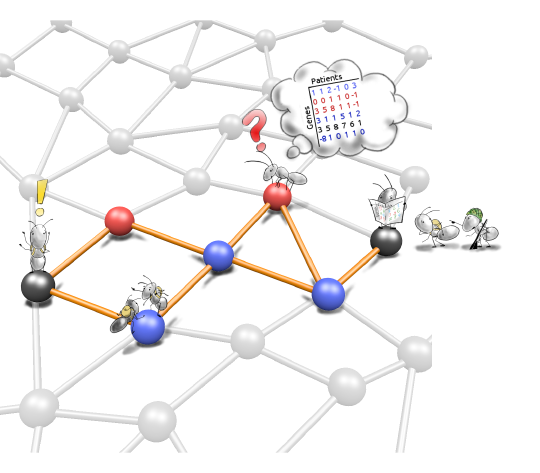 We develop tools that leverage information from molecular interaction networks in understanding molecular profiling data. De novo network enrichment tools operate by using heuristics to extract subnetworks that are relevant for a phenotype of interest, e.g. a disease. 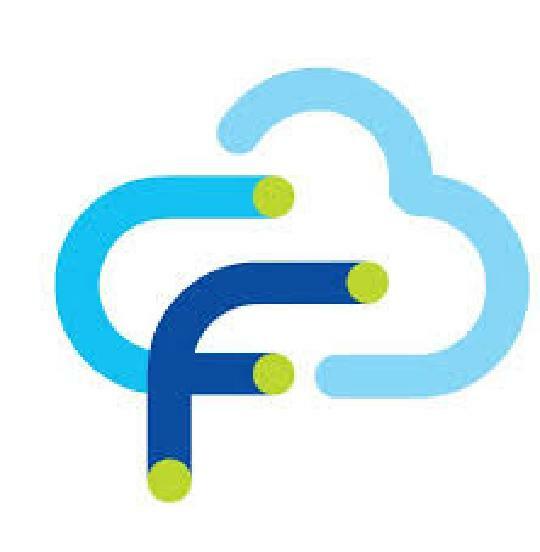 The EU H2020 project FeatureCloud aims at developing methods for privacy-preserving, federated machine learning. We developed a series of web applications that operate as an integrated high-throughput screening platform. 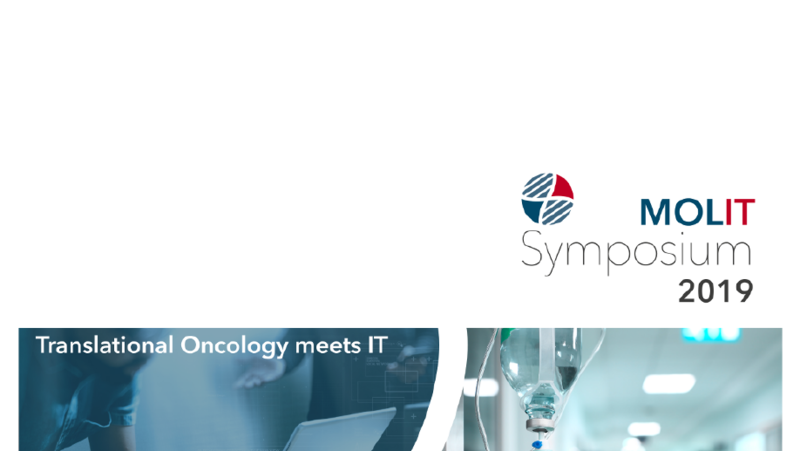 The platform covers the entire research chain from sample management, HTS logistics, data processing and normalization, hit (drug target) discovery and systems-biology-driven evaluation. The DeepBlue web application server and its accompanying bioconductor R package facilitate user-friendly programmatic access to publicly available big epigenomic data sets. 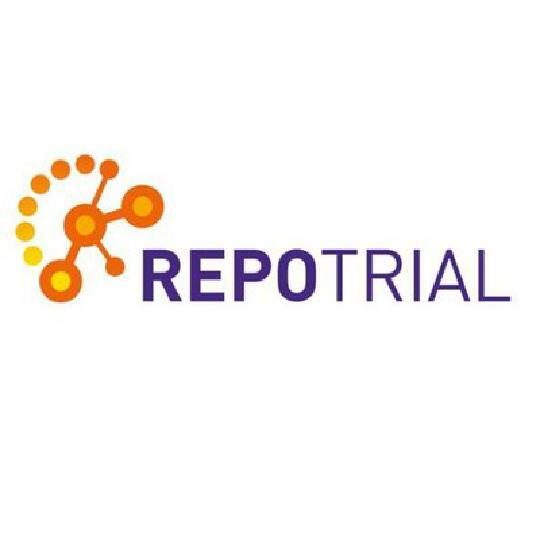 The EU H2020 project REPO-TRIAL aims at developing an in silico approach to optimise the efficacy and precision of drug repurposing trials. To this end we integrated heterogeneous data into a comprehensive interactome of disease-drug-gene interactions (a new diseasome).